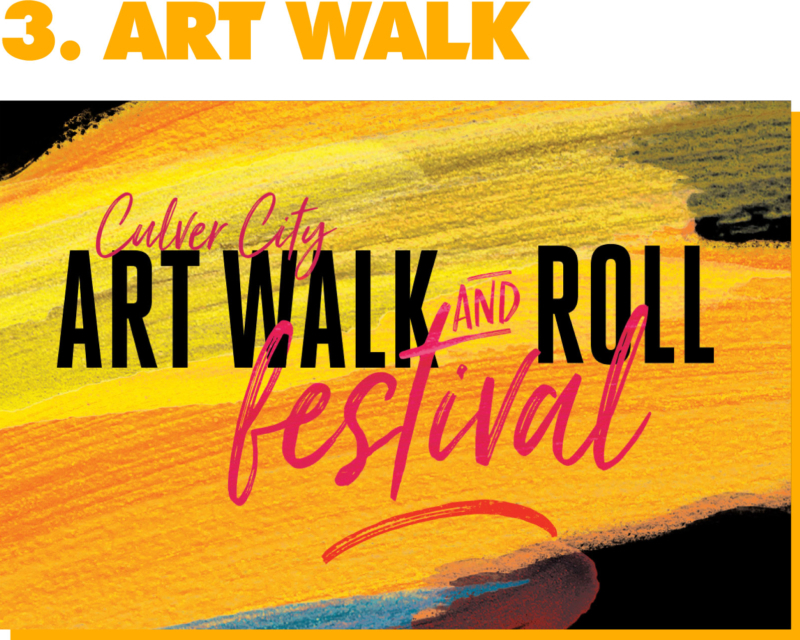 Art Walk Enjoy the annual Culver City Art Walk with music, food, drinks and more! 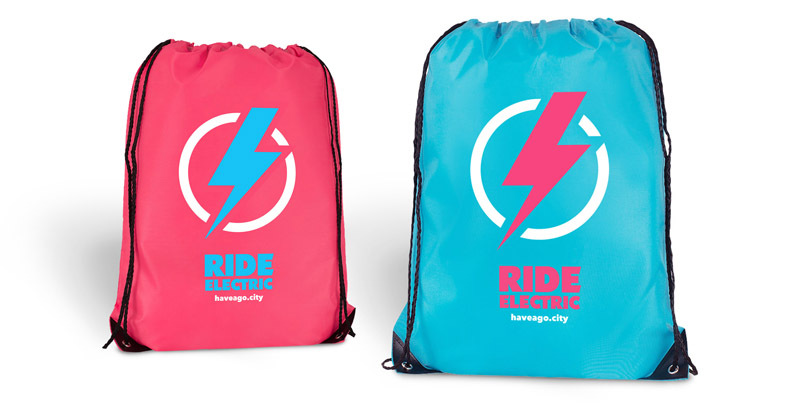 First, the “team” with the biggest turnout (over 100) will win one of these sweet drawstring backpacks. 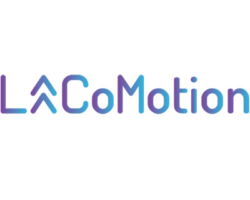 And second, the brand with the biggest turnout will get a shout-out from us the day of the event! 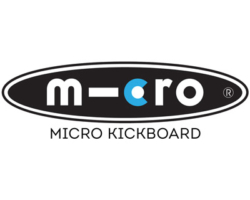 Sign up here to represent! 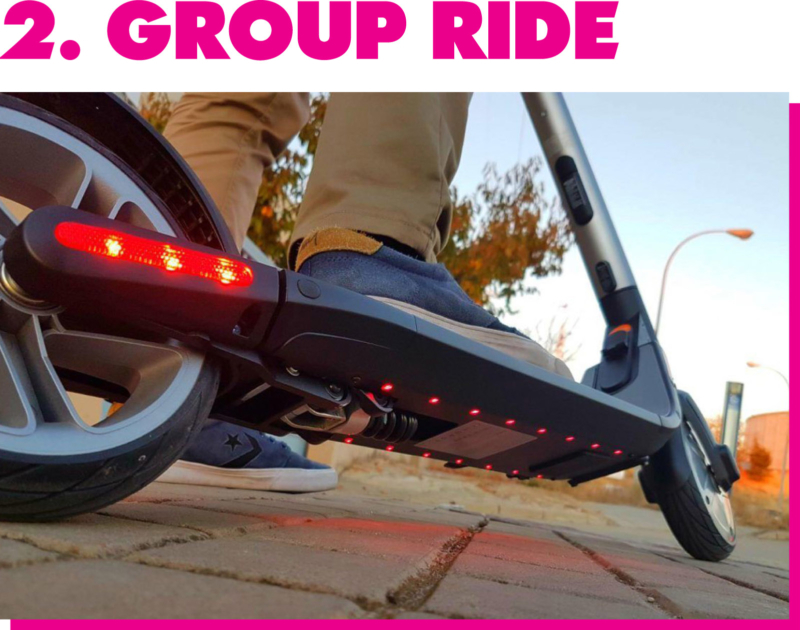 Bring a your e-scooter, e-bike, e-board or simply grab a Bird and join the first ever electric group ride! Meet at 2:15 pm. Begin at 2:30 pm. The Ballona Creek path goes all the way to the beach at Marina del Ray! Since this is the first ReCharge, we’ll take a quick vote to see which option to go with. Regardless of the vote, anyone can choose to go all the way to the beach. We ain’t your nannies! 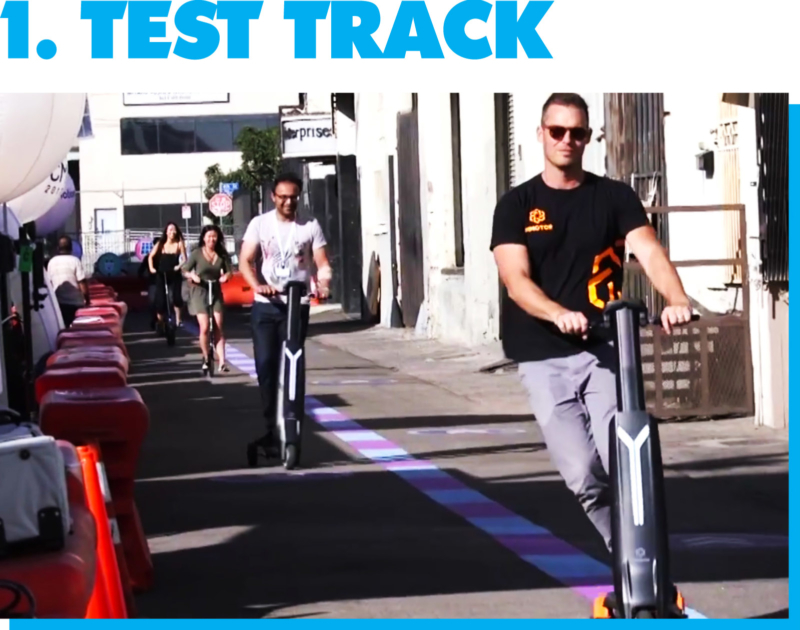 A fun annual festival full of food, drinks, music, art, and more! 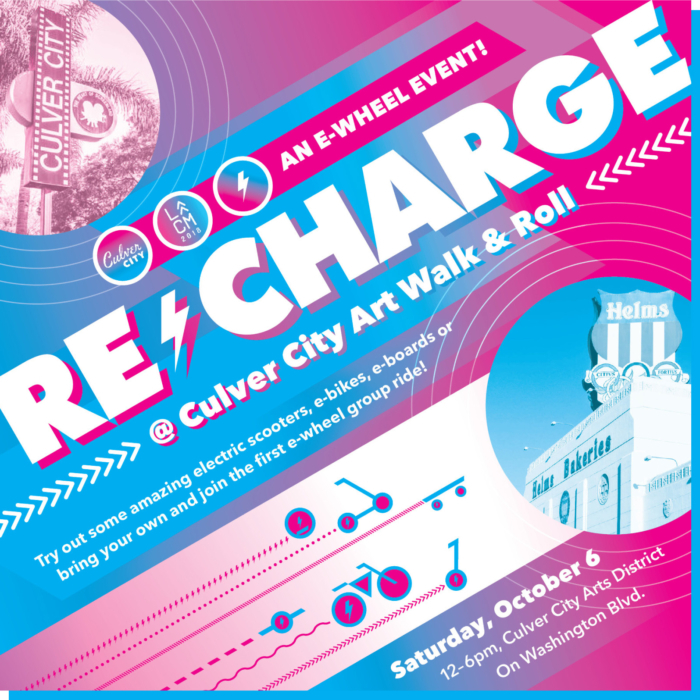 Working with the Culver City Arts Distric BID, ReCharge will be part of the Culver City Art Walk and Roll, an exciting street festival in the heart of the Culver City Arts District. 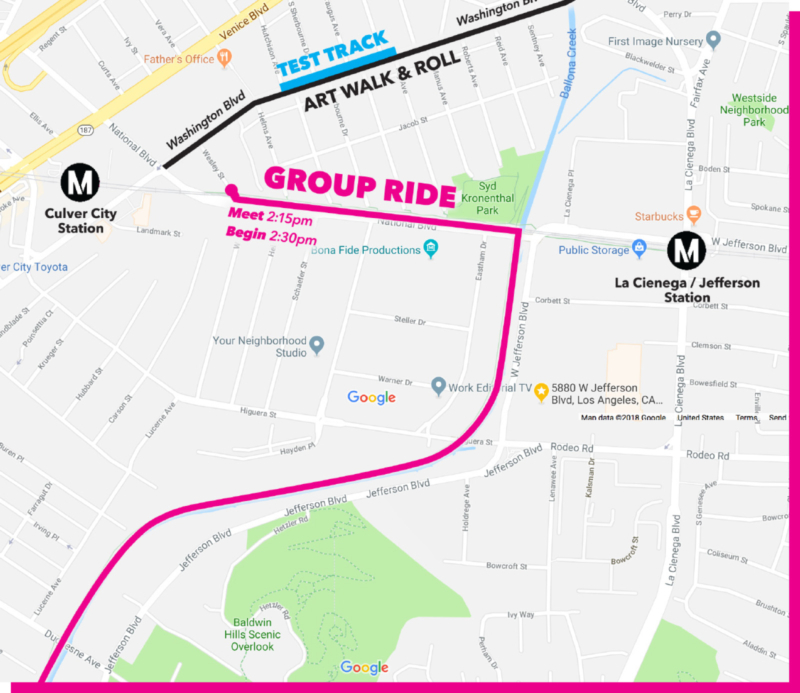 This will be the third annual Art Walk and will consist of a major street closure to accommodate over 5000 attendees as well as the many booths and activities. 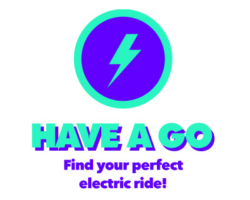 So after a fun electric ride, come enjoy all of what the Art Walk has to offer! Visit local galleries, restaurants and retail and so much more! We have a limited number of booth and sponsorship slots, but we’re still accepting applications. If you’re interested in participating, email us for more info!